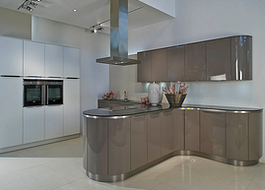 If you’re involved in a Do It Yourself project, Bench Top Fabricators are here to help. With expert knowledge and over 40 years experience, we can assist you and help make your benchtop replacement project run a bit smoother. Our laminated benchtops are durable, tough and easy to install and perfect for replacing damaged benchtops and counter tops. For a simple solution to DIY benchtop replacemnt, trust Bench Top Fabricators to have the know-how to assist you. 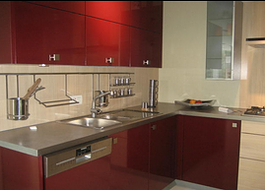 Laminate bench tops are a great choice for kitchen and bathroom benchtops. They’re easy to install and stronger than a lot of other common materials, meaning they will last for years to come. If you’re renovating your home and have bench tops in dire need of replacement, Bench Top Fabricators can manufacture stylish laminate benchtop solutions that will have your benchtops looking great again. With a range of benchtop colours to choose from, we’re sure to have a style that will suit your home. 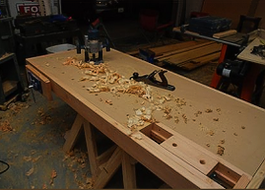 DIY benchtop projects can produce a lot of hassles. Luckily, Bench Top Fabricators are dedicated to creating and delivering the highest quality laminate bench tops to meet your schedule. Our fast-production method means we can have your bench tops fabricated and delivered to you on time and at an affordable price.